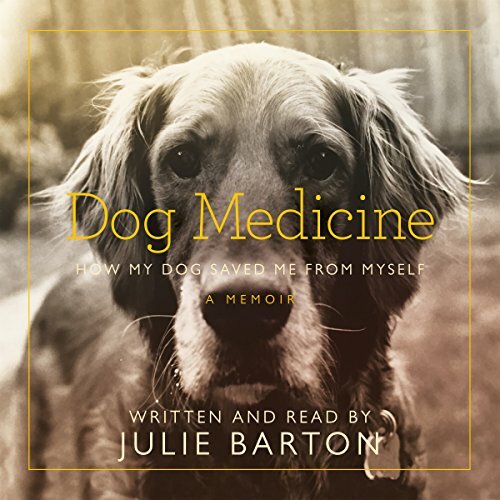 Showing results by narrator "Julie Barton"
At 22 Julie Barton collapsed on her kitchen floor in Manhattan. She was one year out of college and severely depressed. Summoned by Julie's incoherent phone call, her mother raced from Ohio to New York and took her home. Haunted by troubling childhood memories, Julie continued to sink into suicidal depression. Psychiatrists, therapists, and family tried to intervene, but nothing reached her until the day she decided to do one hopeful thing: adopt a golden retriever puppy she named Bunker. 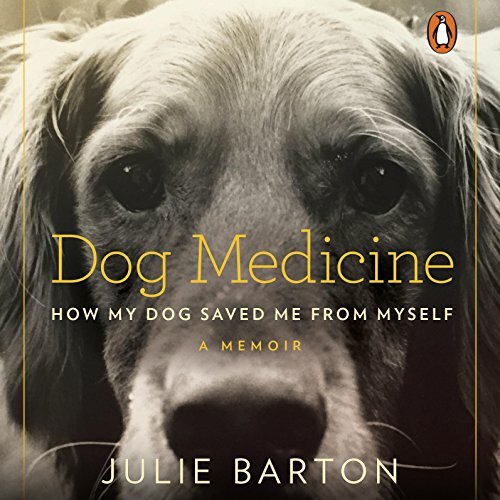 At 22 Julie Barton collapsed on her kitchen floor in Manhattan. She was one year out of college and severely depressed. Summoned by Julie's incoherent phone call, her mother raced from Ohio to New York and took her home. Psychiatrists, therapists and family tried to intervene, but nothing reached her until the day she decided to do one hopeful thing: adopt a golden retriever puppy she named Bunker.